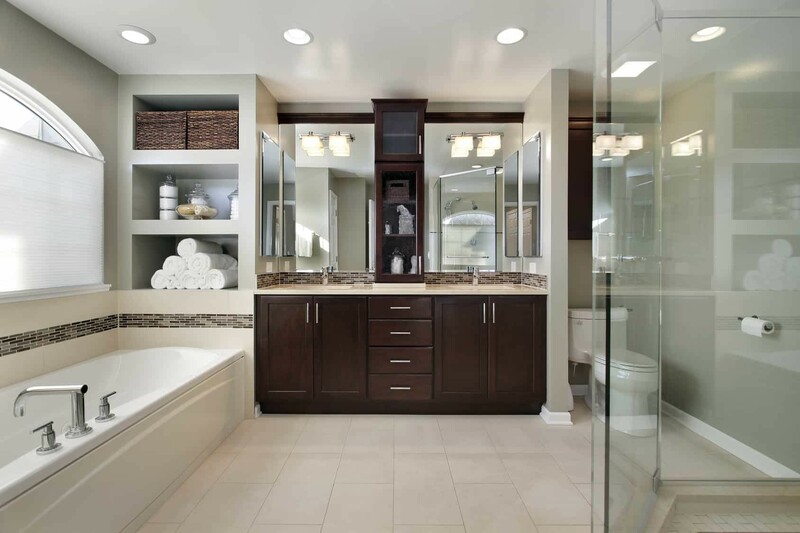 The thought of remodeling your bathroom can be a very exciting idea. Your bathroom is one of the most used rooms in your house and bathroom remodeling is a great way to add a little enjoyment into this room. As exciting as it may be to come up with ideas on how you would like to redesign your bathroom, renovating a bathroom is often times more challenging than the renovation of any other room in your home. When you are remodeling your bathroom there are many things you need to take into consideration. Do I want to remodel the whole bathroom or just part of it? Should I replace my sink or just the vanity? What type of sink or vanity should I choose? Do I want to re-design my shower with new tiles or a new enclosure? Should I replace the flooring? What type of flooring should I use? What should I do with my plumbing fixtures? Wetherington Restoration and Remodeling can help you with the answers to all of these questions and more. The Wetherington family has been local residents of Charlotte County since the 1930’s. We are locally owned and operated and have built our solid reputation through helping people in Charlotte County and the surrounding areas. Your bathroom is an essential part of your home and having a bathroom that is functional and tranquil can make all the difference. From flooring and wall finish to personal spas, Wetherington Restoration and Remodeling can help you create the bathroom of your dreams.